Milawa, Victoria – Australia ‘King Valley Balloon Festival Sunrise’ Photographed by Karen Robinson June 2018 NB. All images are protected by copyright laws. 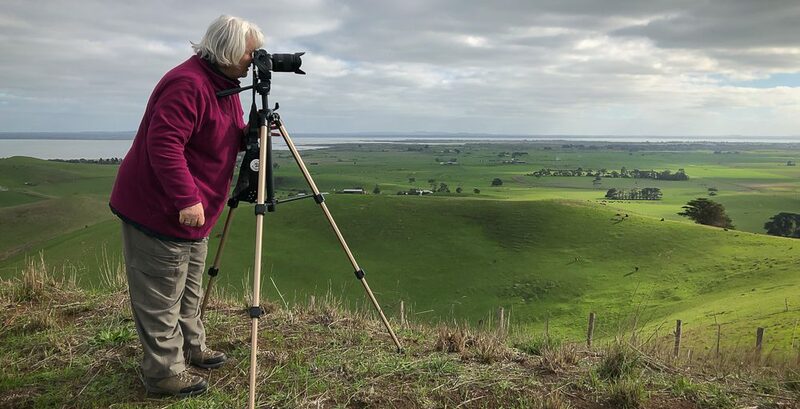 Comments – Sunrise Balloon Mass Ascension at Brown Brothers Milawa airfield on a not so sunny early morning. Hubby and I had the chance to walk around and experience the ascension close-up! 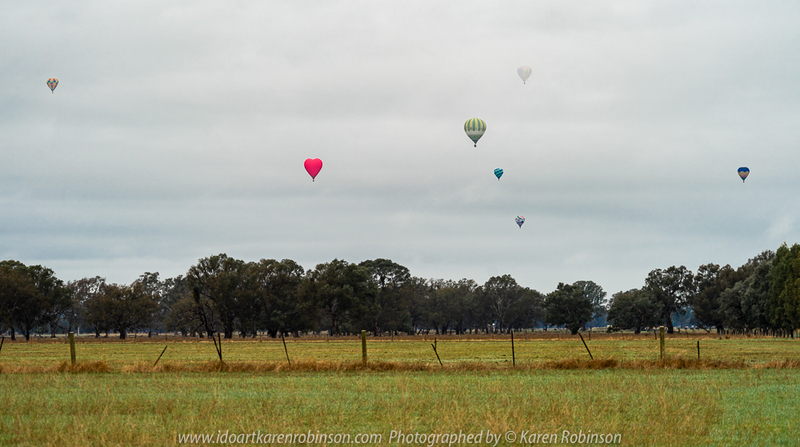 Published June 15, 2018 at 1000 × 559 in Milawa, Victoria – Australia ‘King Valley Balloon Festival Sunrise’ Photographed by Karen Robinson June 2018 NB. All images are protected by copyright laws. Comments – Sunrise Balloon Mass Ascension at Brown Brothers Milawa airfield on a not so sunny early morning. Hubby and I had the chance to walk around and experience the ascension close-up!